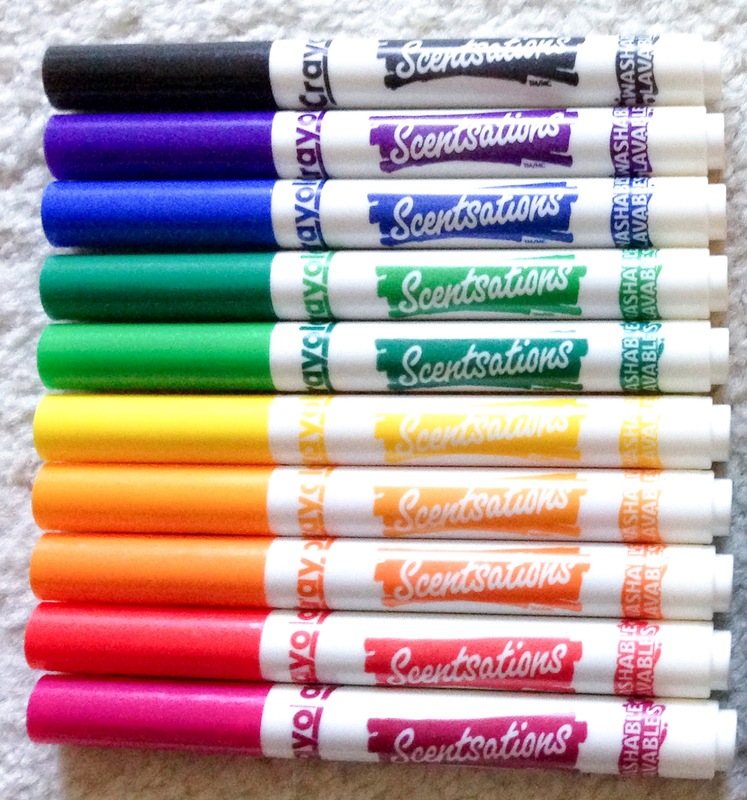 Crayola came out with the Scentsations in the early 2000's. 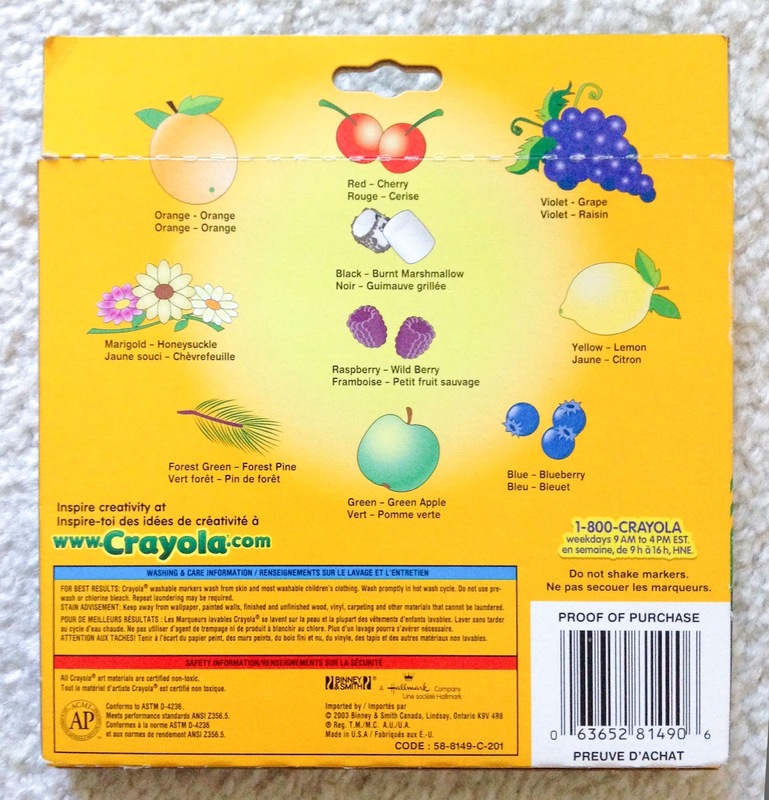 These markers were not available in the US as far as I can tel. 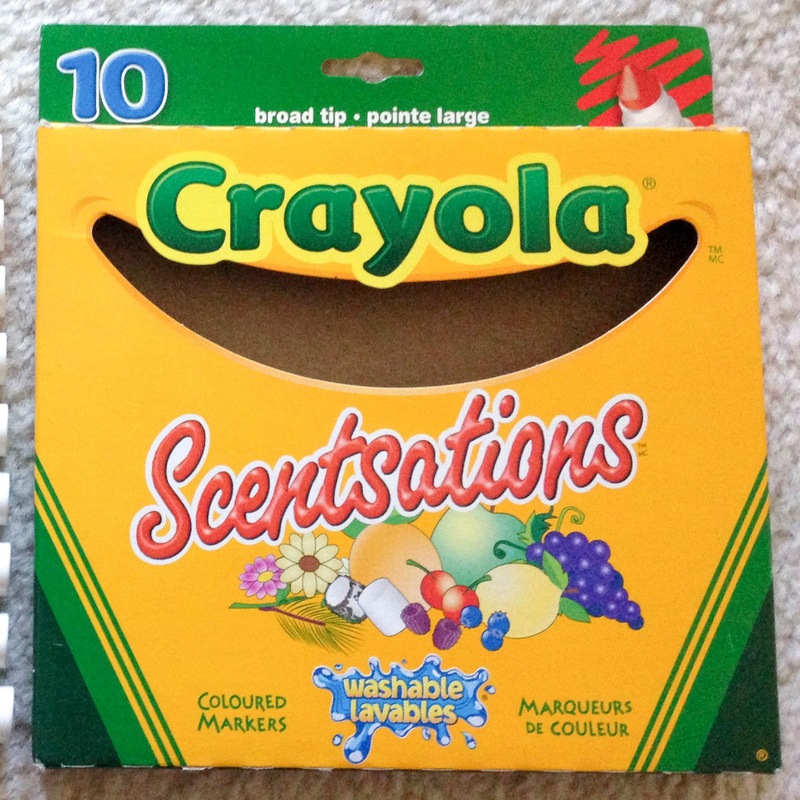 There are some very fun scents in the package I have not seen before like Marigold. I can not wait for these to come to the US if they ever do so I can get some. The pictures in this blog post were provided by Stacy Hodges.